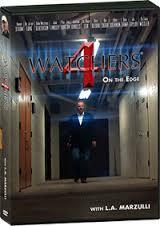 The Watchman Chronicles Package: A Roswell Insider Speaks Out! 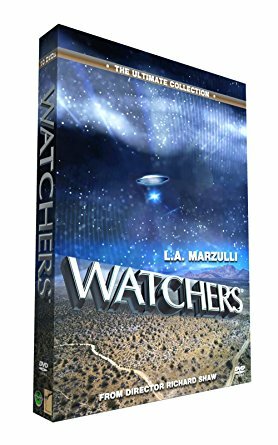 After spending the last 10 years co-creating the well-known “Watchers DVD Series,” L.A. Marzulli is off on another mission. 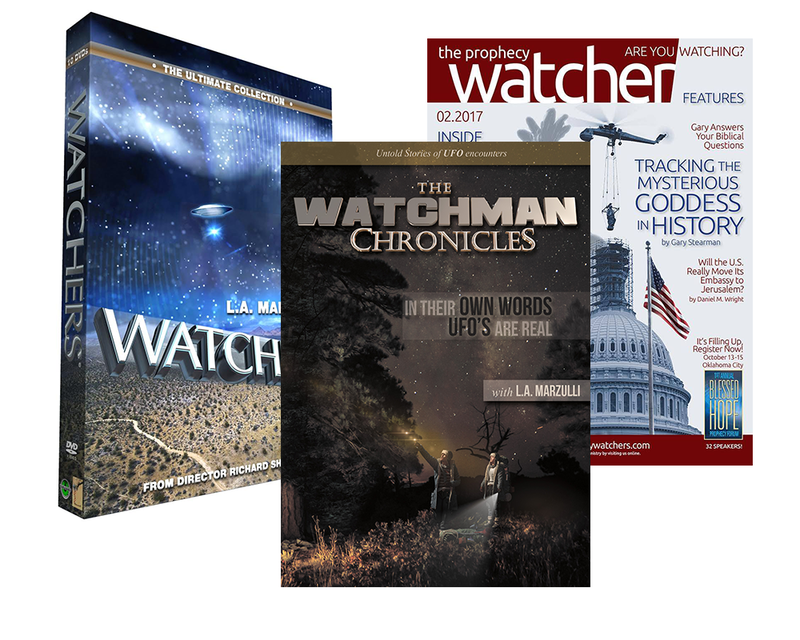 He’s launched a new project called “The Watchman Chronicles,” a continuing look into the supernatural, UFOs, the Nephilim, and the ongoing hunt for ancient artifacts. 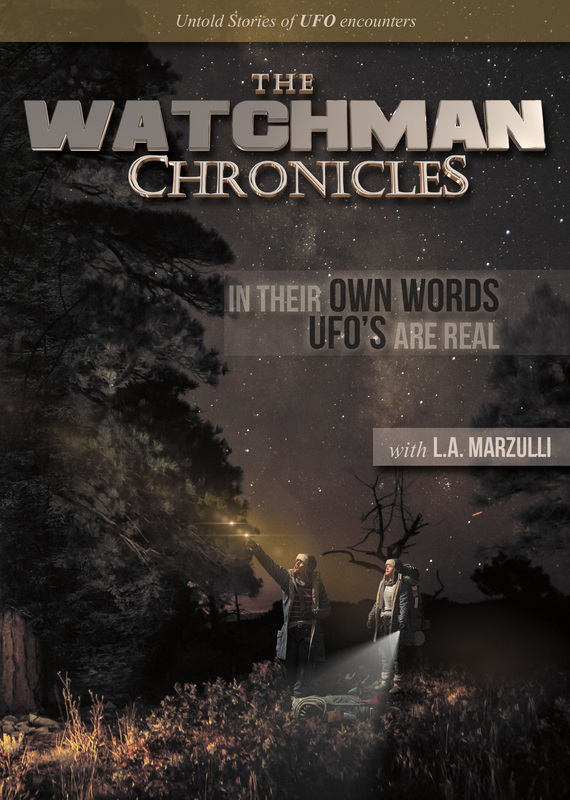 On this 1st DVD in the new Watchman Chronicles series you will see and hear from real people who have had UFO encounters. Some of the encounters are absolutely chilling. Especially the interview with the Roswell insider, who spills some more of the top-secret alien beans! Or the man who captured 3 minutes of video on a cell phone, watching a bizarre object change shape, color and pretty much put on a show for the audience. 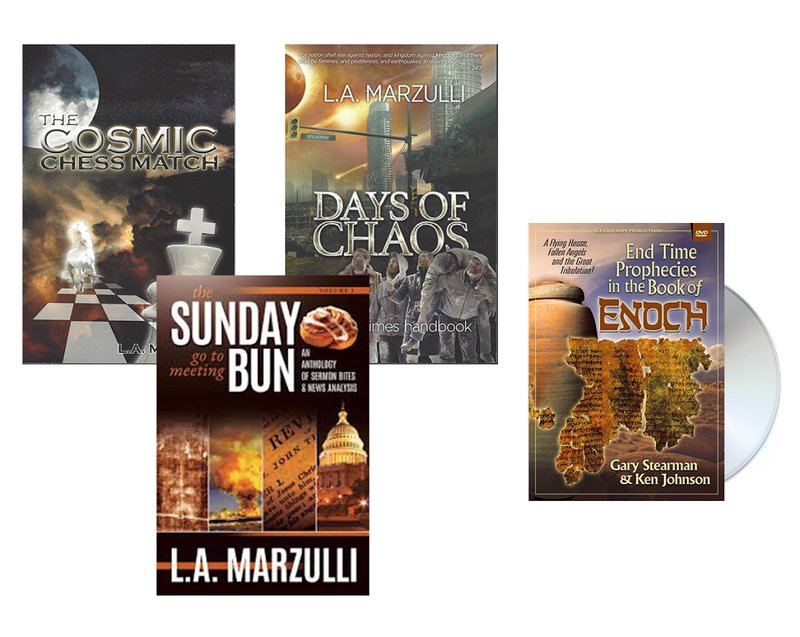 Where does L.A. Marzulli find these people? The dark side is real. UFOs are real. 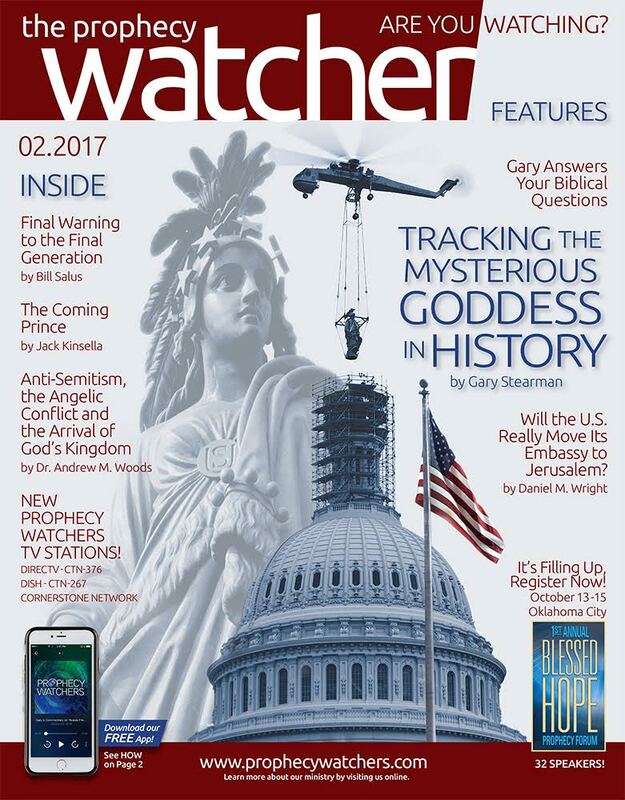 You’ll also hear from our own Gary Stearman as he discusses angelic beings and their roles in our world. 40+ years ago Gary had his own miraculous UFO encounter in the skies over Texas, a personal experience that changed his life and his worldview. 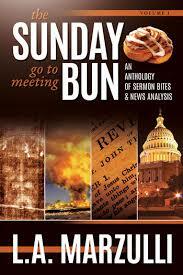 Most of all, L.A. produced this DVD to wake up the church, who are in denial when it comes to the dark side. You’re going to want to hear all about these fascinating subjects from two UFO experts! Here’s a brief summary of the 10 DVDs. 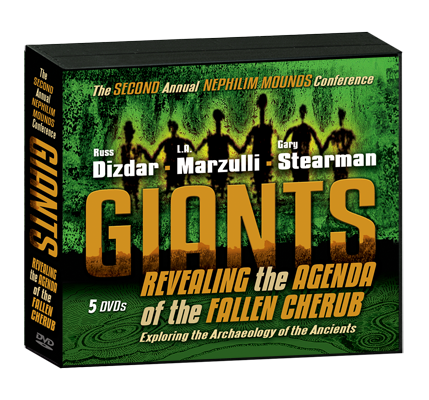 Lengthier descriptions are available in the bookstore for all 10 individual DVDs which are normally priced at $19.95 each.